20170327 145804. 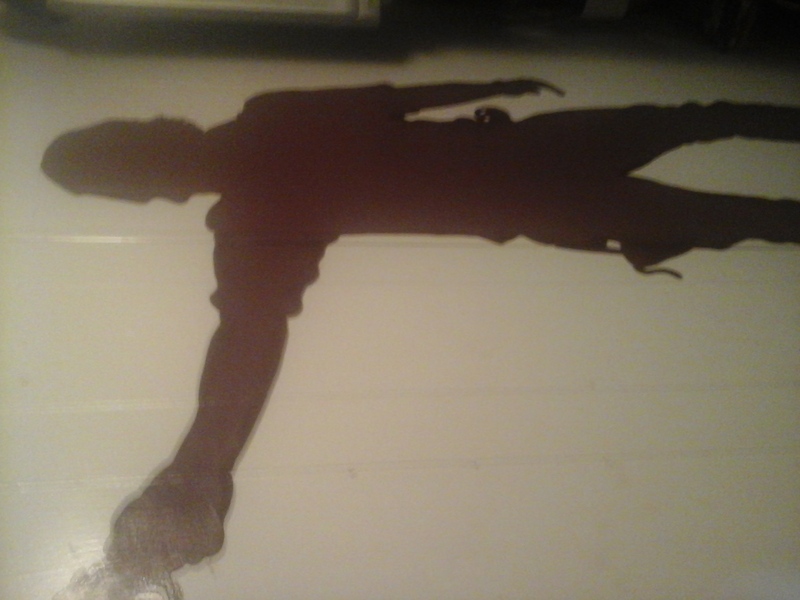 This is a lifesize mural atau Rick Grimes painted on my bedroom dinding sejak my boyfriend as a homecoming surprise!!!. HD Wallpaper and background images in the Andrew lincoln club tagged: photo.